The perfect basis of every make-up ritual, the Miracle Foundation in pink beige provides medium coverage with SPF 15--which protects your skin from harmful external influences and still lets your skin breathe. Enriched with the ancient gemstone amethyst, it gives your skin a natural, radiant glow that lasts up to 12 hours. AQUA (WATER), CYCLOPENTASILOXANE, DIPROPYLENE GLYCOL, GLYCERIN, ETHYLHEXYL METHOXYCINNAMATE, CETYL PEG/PPG-10/1 DIMETHICONE, SODIUM CHLORIDE, DIMETHICONE, POLYGLYCERYL-4 ISOSTEARATE, MICA, PHENOXYETHANOL, DISTEARDIMONIUM HECTORITE, SODIUM DEHYDROACETATE, METHICONE, POLYMETHYL METHACRYLATE, MAGNESIUM ALUMINUM SILICATE, SILICA, DISODIUM EDTA, BENZOPHENONE-3, DIMETHICONE CROSSPOLYMER, TALC, ASCORBIC ACID, BUTYLENE GLYCOL, SODIUM HYALURONATE, VACCINIUM MYRTILLUS FRUIT EXTRACT, SAPPHIRE POWDER, MALACHITE, AMETHYST POWDER, SACCHARUM OFFICINARUM EXTRACT (SACCHARUM OFFICINARUM (SUGARCANE) EXTRACT), SIGESBECKIA ORIENTALIS EXTRACT, RABDOSIA RUBESCENS EXTRACT, CITRUS AURANTIUM DULCIS FRUIT EXTRACT (CITRUS AURANTIUM DULCIS (ORANGE) FRUIT EXTRACT), BHT, CITRUS LIMON FRUIT EXTRACT (CITRUS LIMON (LEMON) FRUIT EXTRACT), ACER SACCHARUM EXTRACT (ACER SACCHARUM (SUGAR MAPLE) EXTRACT). 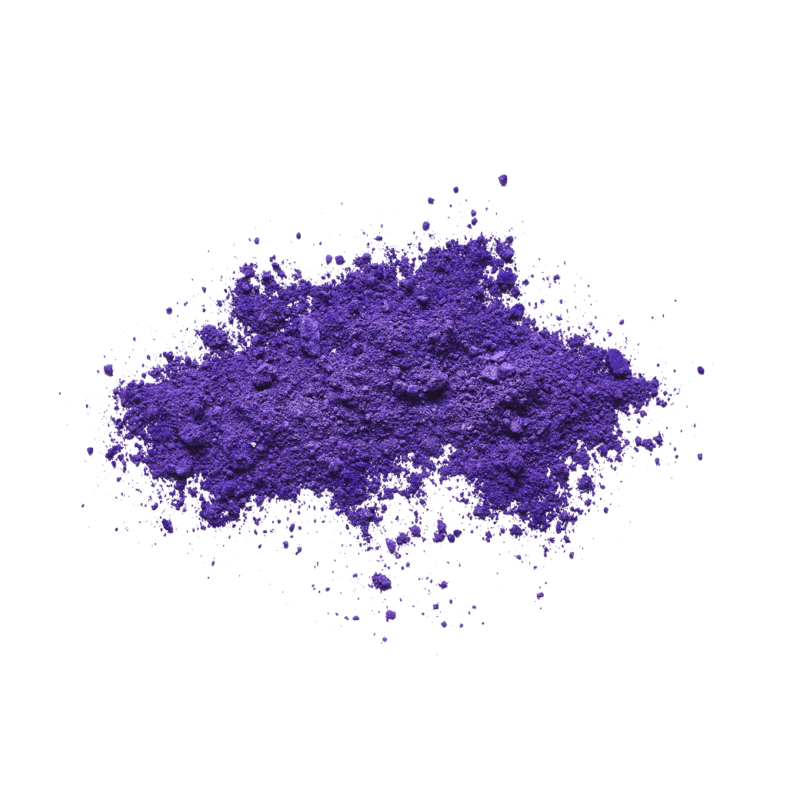 +/- (MAY CONTAIN): CI 77891 (TITANIUM DIOXIDE), CI 77492, CI 77491, CI 77499 (IRON OXIDES).